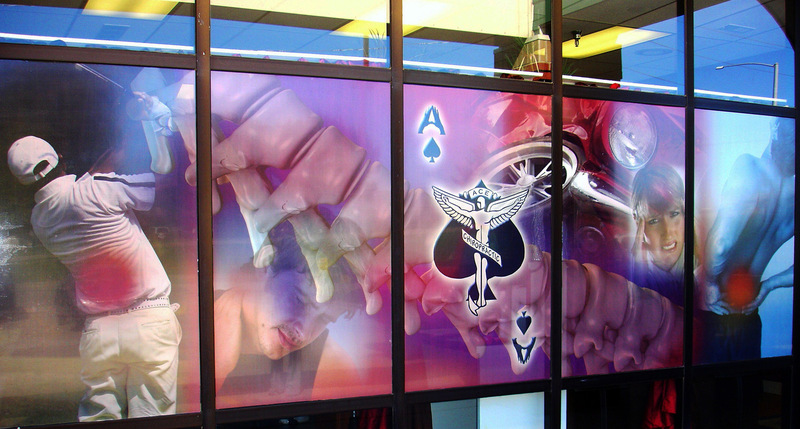 SpeedPro Imaging has the resources to deliver high-quality large format printing for interior and exterior displays. If you’re a business owner or a fleet manager or you have a small print studio looking for an outsourcing partner in San Diego, CA, we’ll exceed your expectations. We’ll meet your deadlines and produce eye-catching visual displays. When you come to us, we’ll listen closely to you as you tell us about your goals. We’ll propose solutions for your challenges, and you’ll get recommendations for event graphics that are the right fit for your brand. With our expertise, you’ll get design support when creating displays for large formats like table coverings or directional signage. We understand that you most likely need your marketing materials right away. On average, we achieve turnaround times of two to three days for our clients. We’ll value you and serve as a collaborator in your success. We’ll do things right the first time because we want you to consider us an extension of your marketing team. With our on-time large format printing work, we’ll help you put everything together for your events and signage needs. When you need to outsource your big jobs, SpeedPro will bring your corporate message to life. Call our studio in San Diego today and see why it’s easy to work with us.